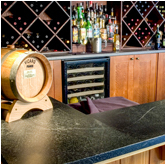 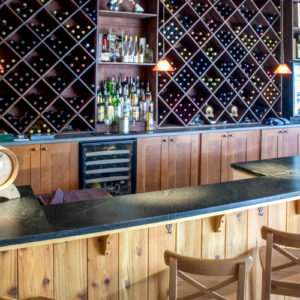 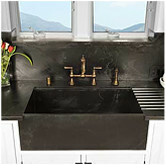 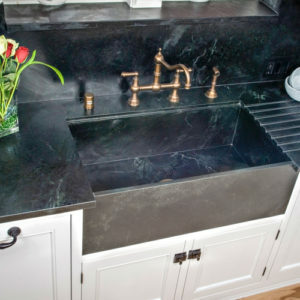 A shipment of Black Minas soapstone will arrive here at the Soapstone Werks slab yard and showroom this Friday morning March 18th, 2011. 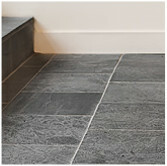 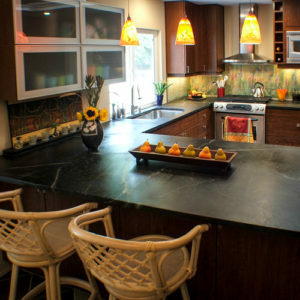 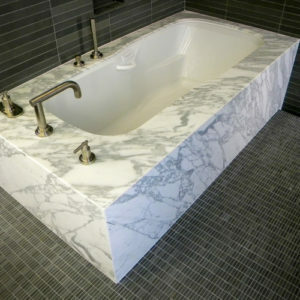 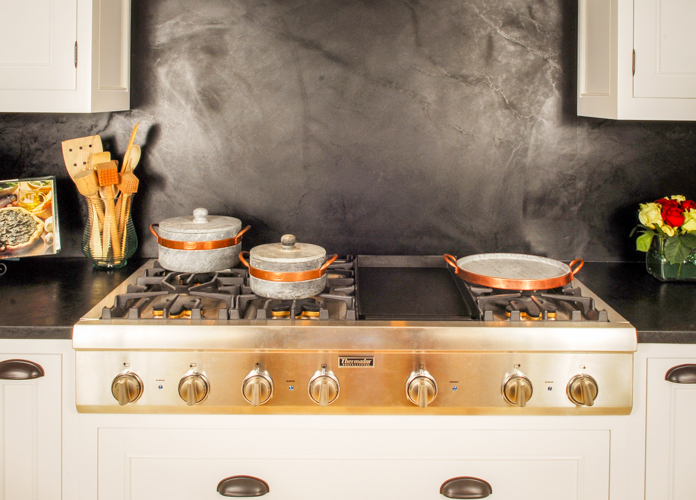 What a great looking traditional soapstone! 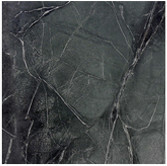 This stone has a very black background with a few white veins running through. 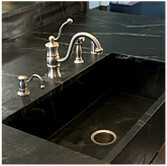 beautiful for any style and decor that you implement in your kitchen and bathroom project. 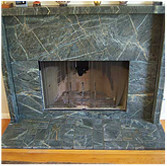 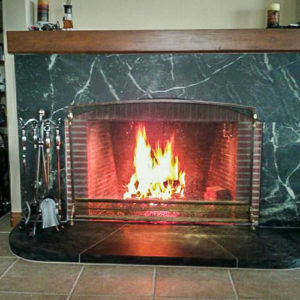 Also, don’t forget about beautiful this stone looks on fireplace and outside barbecue. 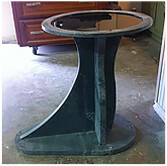 Greg and his crew’s craftsmanship and caring attitude in the process of fabricating your project is fantastic. 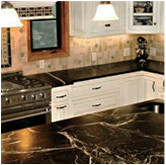 Reliable and quality work is what they are about. 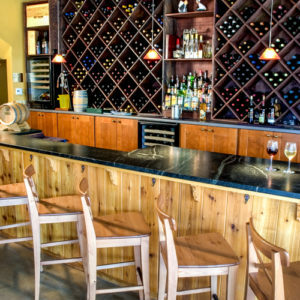 Come see us at Soapstone Werks.